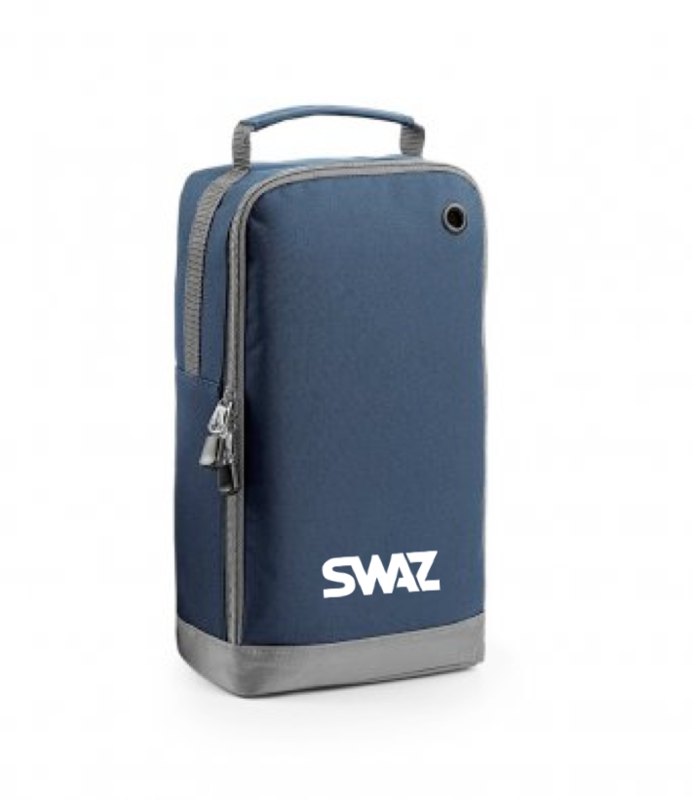 15 SWAZ Boot Bags. A bundle usually worth over £149, now available for just £99 for 1 week only! 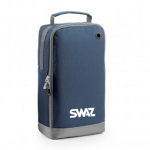 All SWAZ Boot Bags are fully customisable and includes a club crest of your choice. 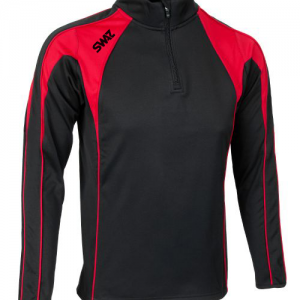 Available to purchase in black, navy and red, it can be designed to fit your clubs identity, adding to your team’s professional and exclusive look. Perfect for all local football teams of any age, in any league. A deal not to be missed. Move quickly, available for a limited time only! 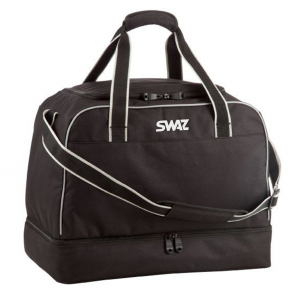 The SWAZ Boot Bag is designed to accommodate the modern footballer on match day and training sessions. 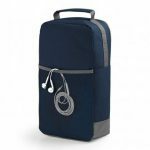 It’s generous 8 litre capacity offers a practical way to carry belongings such as boots, shin pads and goalkeeper gloves. 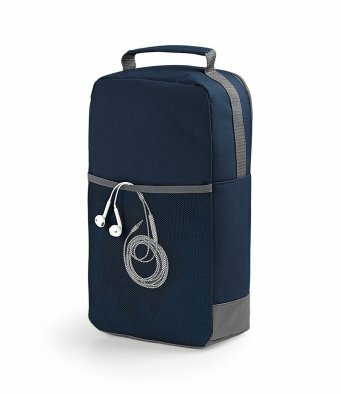 The SWAZ Boot Bag has been designed with endurance in mind, made using reliable, water resistant fabric to guarantee your belongings remain dry and safe. Colour shown is navy.